Minio is an aluminium kitchen cabinet supplier company. Our main office is located in Shah Alam, Selangor, Malaysia. We are recognised as one of the leading companies in the kitchen cabinet industry. Minio has more than 10 years of experience in this field. 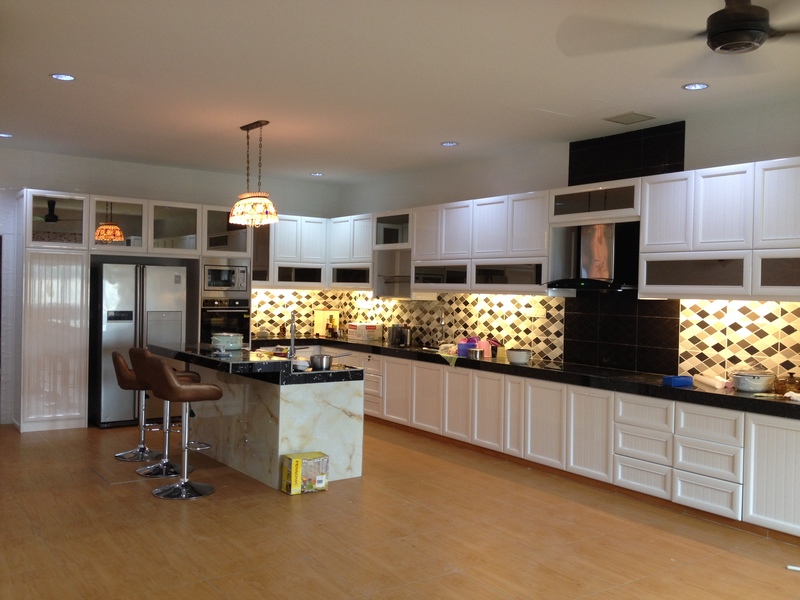 As a leading kitchen cabinet supplier, we also provide kitchen cabinet installation service to customer. Minio is a place where you can find the most trendy, modern, traditional and fashionable kitchen cabinet. Over the years, we had complete a large number of residential and commercial projects with the finest and quality kitchen cabinet products. Through understanding and listening from customers, we strive to provide the kitchen cabinet design that exactly as you imagined. For any further enquiries regarding our products, please feel free to contact us.